Ocean Views in prestigious Dundarave location. 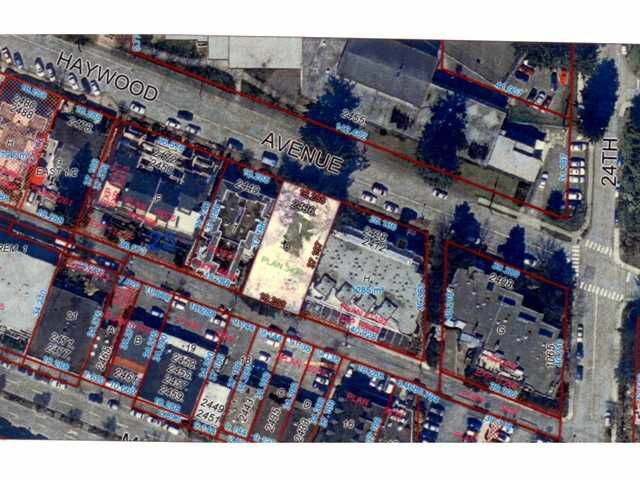 This property has the potential to be rezoned to multi-family residential with commercial zone (C4) zoning. Potential to be rezoned for 9 strata units which would be 7-2 bedroom condominiums and 2 proffessional offices with secured 16 underground parking spaces and lokers. This is one of last redeveopment properties still available.